Judith Tremayne is missing. She hasn't been online, nobody has heard from her. She simply appears to have vanished, until Abbie Kerr, a school nobody, receives a message: "I want to come home". Suddenly everyone knows Abbie's name. The mean girls and the misfits alike are obsessed with Jude's disappearance. 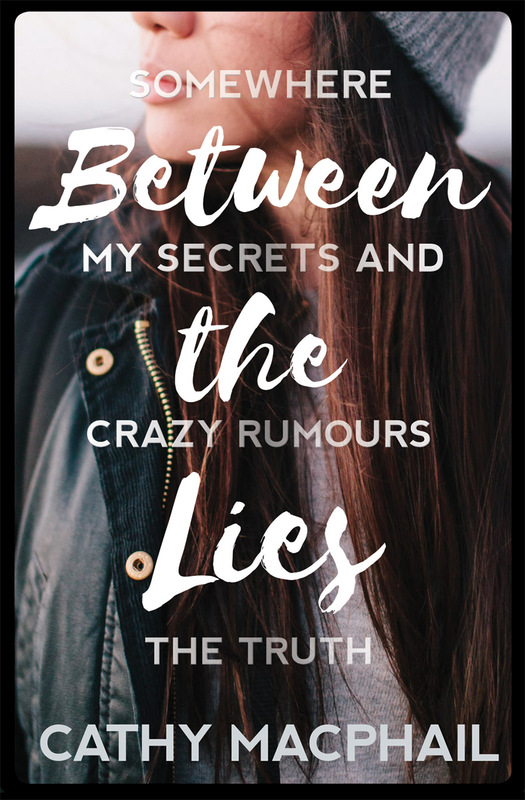 Abbie finds herself at the centre of a whirlwind of rumours, secrets and lies. Why would popular, fun Jude be messaging loner, loser Abbie? Why would Jude disappear? Can Abbie bring her home? Cathy MacPhail is the award-winning author of over thirty children's books including Run Zan Run, Roxy's Baby, Out of the Depths and Grass. Her novel Mosi's War was shortlisted for a Scottish Children's Book Award, an award she's won twice before, and a film adaptation of her novel Another Me was released in 2014. 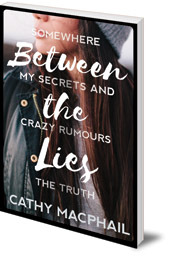 Cathy writes spooky thrillers for younger readers and challenging teen novels and is acclaimed for her unique ability to get to the heart of serious, topical issues through the stories of her feisty characters. She was born and brought up in Greenock, Scotland, where she still lives.